Yes, the law stinks and it shows me clearly those who hurt others can sometimes get away with it. It is very a sad situation for me. I expect they’ll do their best to throw the book at her with what the law provides them. How sad it is though when you have to create new laws for crimes you would never have imagined someone committing. 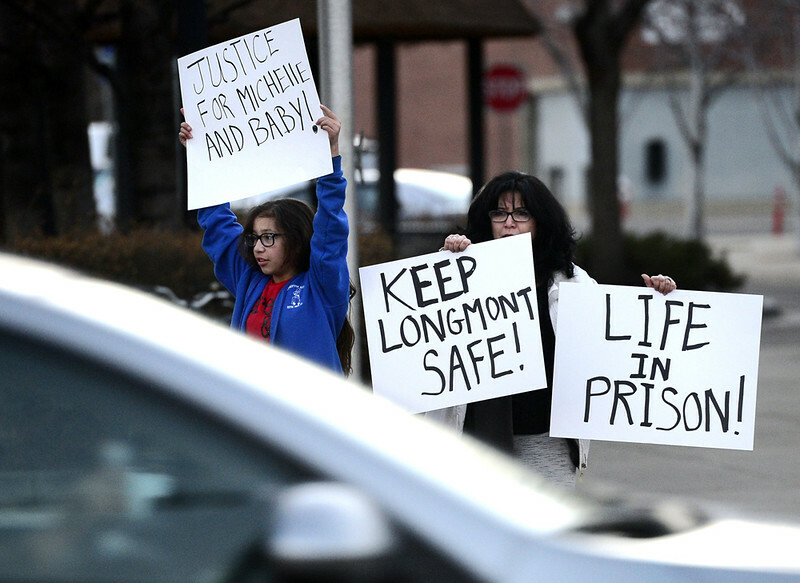 Had Colorado valued unborn humans’ lives already in their laws there would at least be a manslaughter charge – which I think there clearly should be. They would have to make a law in regards to your baby being taken out by forces beyond your control, so to protect the women who commit murder each year with abortions. One of the charges brought against the woman was “unlawful termination of a pregnancy in the first degree”. over 3300 babies are aborted every day in America – and of those 77% of the mothers give reasons that can reasonably be interpreted as “the baby is an inconvenience” – that is a powerful lobby against laws that define an unborn child as a person.